To develop a cloud based subscription and document management system with subscription email reminders for a European association. A European professional association with a committed but dispersed management team trying to manage an organisation whilst tying down a professional job. 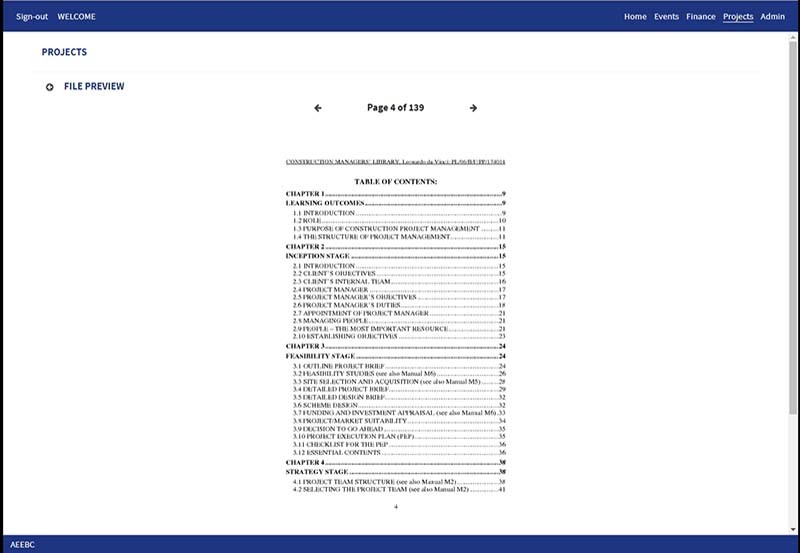 The association required an application system that would provide the capability to manage the associations subscription process; ranging across a multitude of professional subscriptions types through to individual members, generate email reminders for subscription due across a range of criteria and capture when payments have been made. In addition, the association have both legal documents and European funded documents that we not centrally held, managed and made available to the membership. The association required a cloud based hosted application that would allow documents to be stored centrally, accessible and available. We approached this with the intention of developing an application that could be setup and managed by a functional person with the need for technical support. We began by developing a number of forms/tables that allowed us to demonstrate to the client the general direction of travel and the thinking behind our approach. With input from the client we refined and developed the subscription management side. This involved allowing any number of subscription/membership types to be defined and determining if it was an organisation or individual membership type and if it was exempt from subscription charge. We also provided the ability to set a global subscription rate against the subscription type. We also provided the ability to define organisations and users which were then associated with a subscription type and with the ability to default to the global subscription rate but to override with a organisation or user specific rate if appropriate. 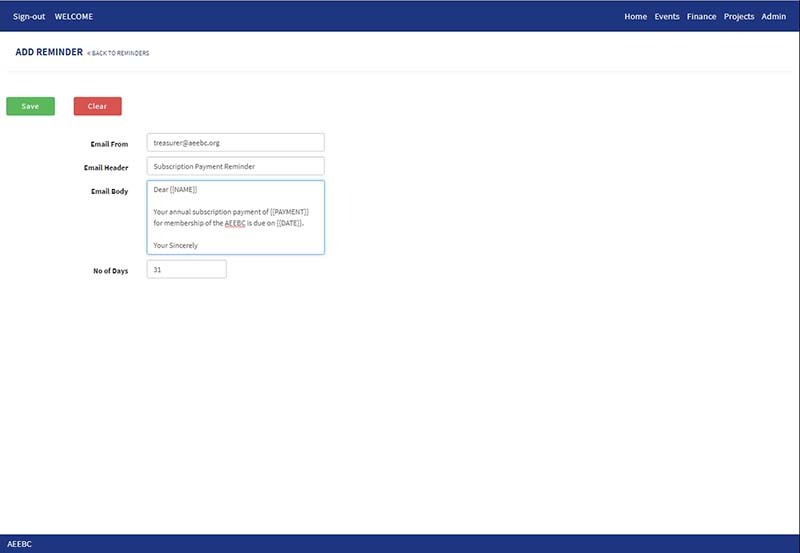 During the Organisation/User creation process, we also created a subscription due record based on specific processing rules. 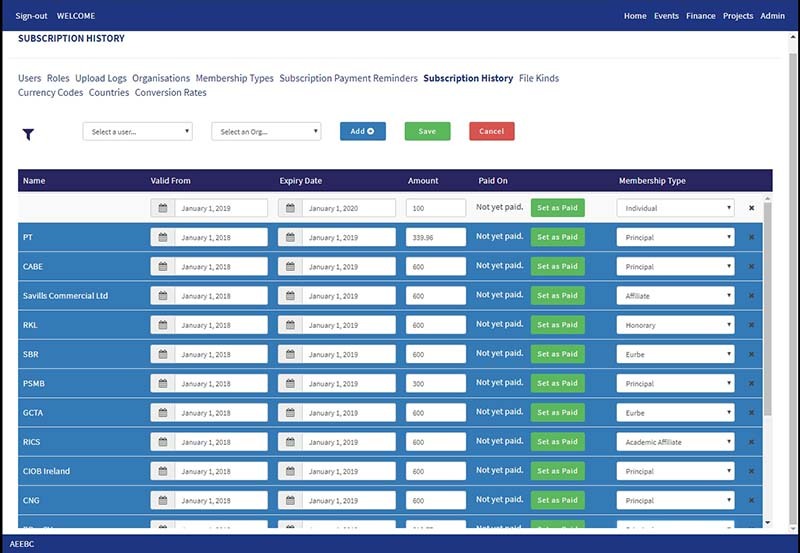 Once the subscription has been updated to confirm payment a new subscription record would be generated for the next annual subscription payment. We also developed the capability to generate email reminders based on a countdown to subscription payment due with the ability to define multiple countdown periods for the same subscription type. 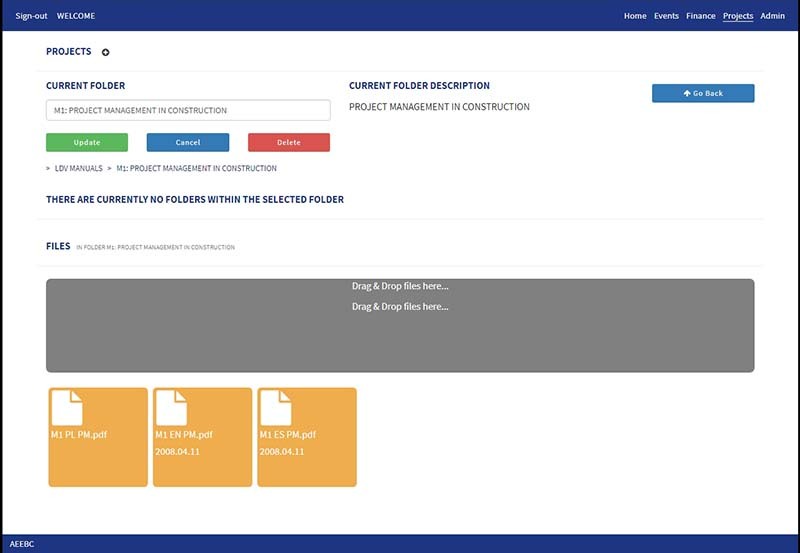 We also developed the capability to store documents within the application. The documents could be stored either in private folders on available to those with the appropriate security level or available to all users. In addition, the association specified that the documents required to be read online but not to be downloaded in order to read. This was a little tricky but we managed to achieve this in a quite ingenious way. The application was deployed on a cloud based hosting system. 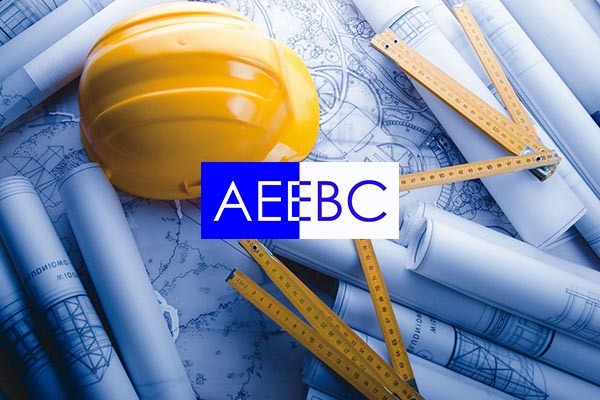 Phase II - the development of an online application, subscription and payment process for a European wide recognised qualification is underway. Do you run a sports club with membership? You will benefit from a cloud based subscription and document management system with subscription email reminders and online payments.